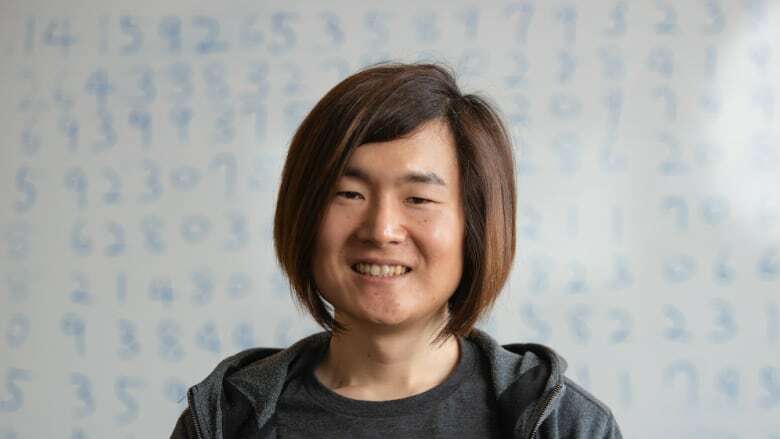 Google engineer Emma Haruka Iwao has broken the record for the most accurate value of pi by calculating an extra nine trillion digits, Google announced today, which is popularly known as Pi Day. Today is Pi Day, and this year we know nine trillion more digits of the celebrated never-ending number than we did the last time Pi Day came around, thanks to a record-breaking calculation by Google engineer Emma Haruka Iwao. Iwao's calculation brings pi to 31,415,926,535,897 digits. She posted the last 97 digits in a blog post. The 31.4 trillion digits have been recognized by the Guinness Book of World Records as the most accurate value of pi after breezing past the record of 22.4 trillion digits set by Peter Tueb in November 2016. March 14 is popularly known as Pi Day because its abbreviation is 3.14, the first few digits of the irrational number we all learned about in school as the ratio of the circumference of a circle to its diameter. According to Google, Iwao has been fascinated by pi since she was 12. As a child, she downloaded a program to calculate pi on her own computer. "At the time, the world record holders were Yasumasa Kanada and Daisuke Takahashi, who are Japanese, so it was really relatable for me growing up in Japan," she said on Google's official blog. My twitter is broken but thank you for all the warm messages! Happy <a href="https://twitter.com/hashtag/PiDay?src=hash&amp;ref_src=twsrc%5Etfw">#PiDay</a>! Takahashi later became one of Iwao's college professors. More recently, she asked him for some technical strategies before starting the record-breaking calculation. Iwao, a computer scientist and software engineer whose official title is cloud developer advocate, used y-cruncher, a program created by U.S. software developer Alexander J. Yee that has been used in many previous pi record breakings. The calculation took 25 Google Cloud "virtual machines" more than 111 days. This is the first time the pi record has been broken using a commercial cloud service, Google Cloud Platform, rather than supercomputers and custom-built PCs, noted Yee in his own blog post. Typically, such calculations have been done on a single machine or "virtual machine" because of the difficulty for passing information back and forth over the network when using multiple machines working together. But pi is now too big to store all the digits in one place and make that feasible. Yee noted that Iwao showed it's possible to store the digits over several machines to do a calculation like this.